Description: Welcome to The Springs At Langara!! 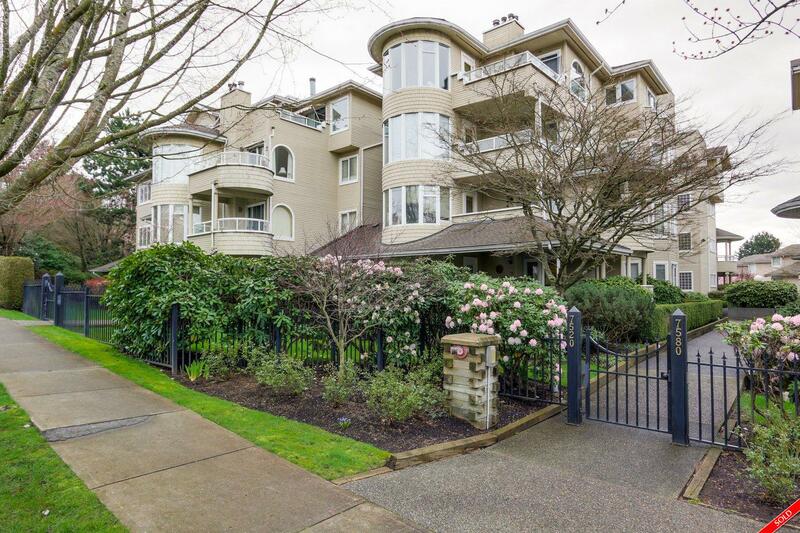 A wonderful complex close to the Canada Line, Langara College, the Airport, golf and shopping. Very spacious 2 bedrooms and 2 bath suite, open dining room and living room, great kitchen with eating area - very sunny with floor to ceiling windows. Great balcony off the living room, quiet and private. Gas fireplace in living room, insuite laundry, one parking and additional storage. Fabulous recreation facilities - ready for you to move in and enjoy!